BACK ON MARKET! 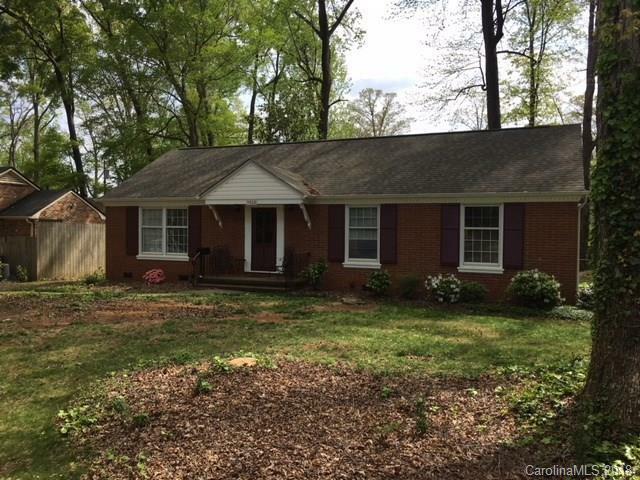 Lovely brick ranch in highly desirable area of Charlotte. Mature landscaping, large flat yard, some updates including granite but great investment opportunity to complete your individual touches. Roof replaced in 2014, HVAC only 3 years old.